WASHINGTON — New things are happening at Union Market. 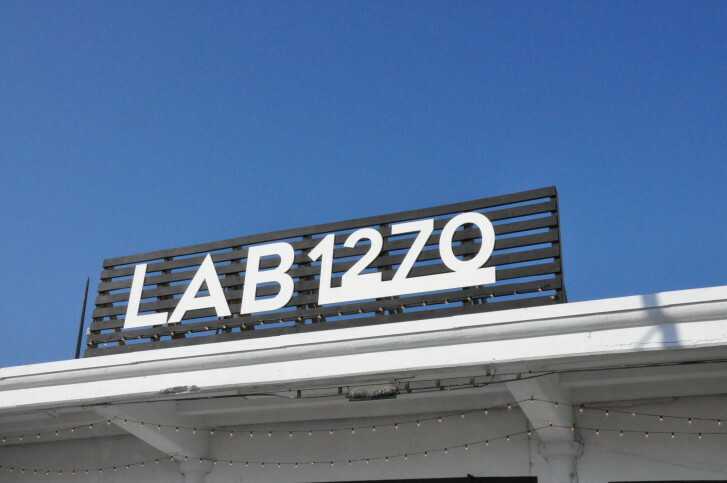 The Northeast D.C. destination is branching away from its focus on food with its most recent concept, Lab 1270, located just across the street from the main 20,000 square-foot market space. Visitors at Lab 1270 are definitely in for an experience. 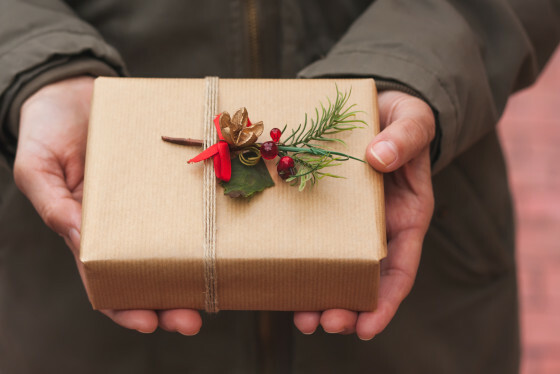 At the new concept, one can shop for French-made children’s clothes, pick up a few pieces of exclusive workout gear and buy a D.C.-made letterpress card out of a vending machine — all while sipping on craft kombucha and answering emails or cranking out a business proposal. Sound quirky? It’s anything but for the vendors who call the new concept home. Isham says Washington’s emerging market scene is growing, and Lab 1270 is a place where many — from the clothing designer to the business entrepreneur to the artist — can get their start and grow. “It’s not just about politics anymore in Washington. There are people here making things, creating things, starting small businesses. That’s what’s going to make this city thrive and make this city different,” she says. EDENS, the developer who owns the 45-acre district at Union Market, opened the main market hall in 2012 to great success. It currently houses more than 40 artisans and averages 15,000 visitors each weekend. Since 2012, EDENS has added Dolcezza’s gelato factory, the Angelika Pop-Up independent movie theater and Nicholas Stefanelli’s new restaurant Masseria. The development has dabbled in retail before with the popular pop-up Thread, but Lab 1270 is its first permanent retail addition. “If these small businesses are here to take a risk, so are we,” says Isham, who adds that the space has been busy since it opened on Nov. 14. However, Isham is cautious to not focus solely on all things shiny and new at the Union Market district. She wants Washingtonians to appreciate and experience the area’s history and the small retailers that have been there for years, such as A Litteri’s. Lab 1270 is open from 10 a.m. to 4 p.m. Thursday through Sunday. Isham says expect to see classes, small-business meet-ups and events planned for the concept in the near future. “We’re open to one and all who have an idea for this space,” she adds. What’s inside Lab 1270? Meet the retailers in the gallery above.